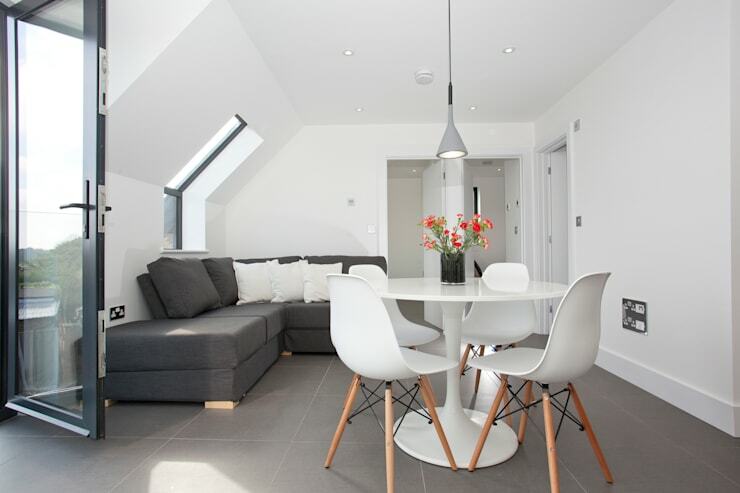 One key principal we've learnt on homify is never to be surprised. However, sometimes a house comes along that is completely new and inspiring. If you haven't heard of a fisherman's hut being a modern and luxurious place to live then don't feel bad, because before today, neither had we! Originally a little one bedroom “fisherman’s retreat” complete with boat shed, the old shed has been converted into a grander three bedroom home. With its ultra chic interior the fisherman's hut has to be seen to be believed! Situated on the waterfront in a small seaside village called Hamble-le-Rice in Hampshire is where you will find this quirky renovation project. 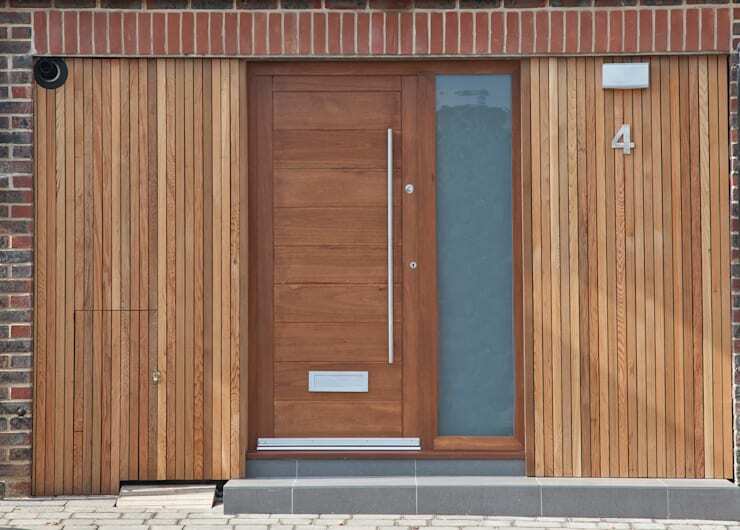 The humble entrance clad in locally sourced timber will age overtime thanks to the salty sea breeze, giving the home a continual changing appearance. Our first glance within the home is inside the newly configured living room. Design experts from La Hally have decided to utilise an all-white scheme with the aim to emphasis on creating a sense of light and openness. They have achieved their aim in spades with the all-white interior providing the perfect backdrop for the natural light that pours in through the generously sized windows. Furnishing and decoration within the hut represents a chic modern style. The design team have focused on creating a welcoming environment that lures owners and guests alike to come together and relax on the lounges, or to sit for a coffee and chat on the bistro-style dining table. 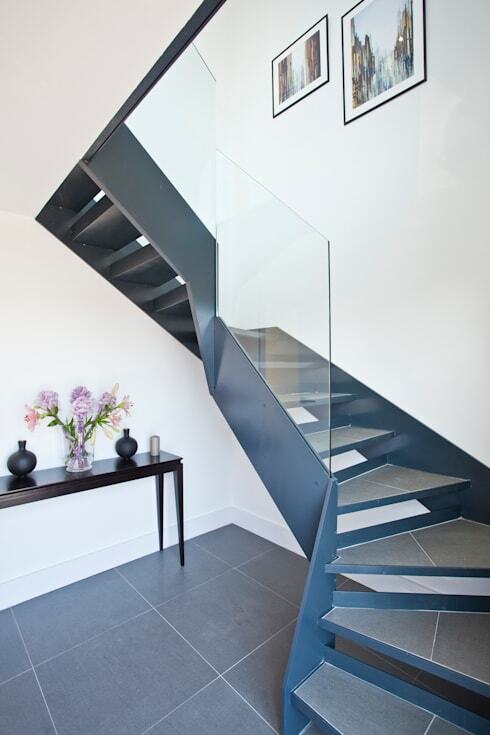 Joining the two levels of the home is a fascinating custom-built staircase. Its twisting and folding form seems to play tricks on the mind. We had to show you another shot of the staircase from another perspective. 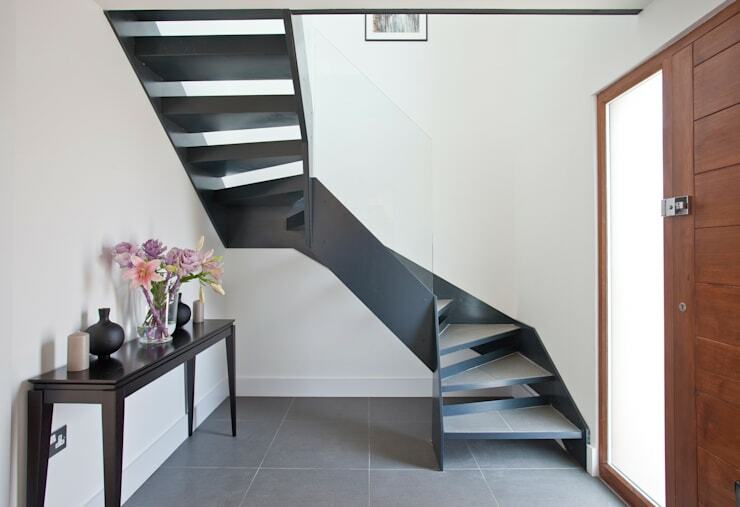 Not only does the staircase provide an essential connection within the home, but it is a prominent focal point which will have guests intrigued and wanting to look closer for a proper inspection. 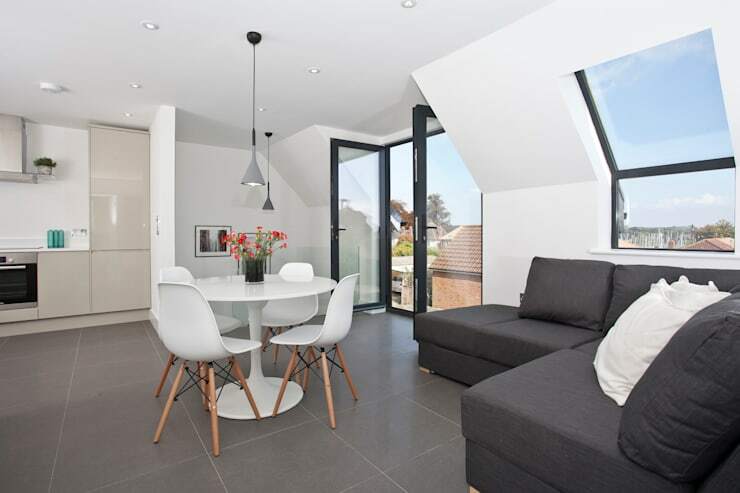 If you appreciate homes that are designed to inspire and push the barriers of design… then be sure to click the link below for an insight one of, if not, the best house of 2015. The best house of 2015.